* 100% High quality and brand new. 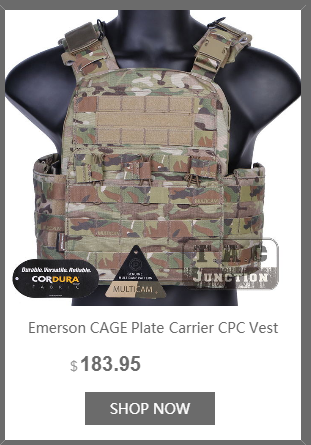 * Made of 100% Original Crye Precision 500D fabric from USA. 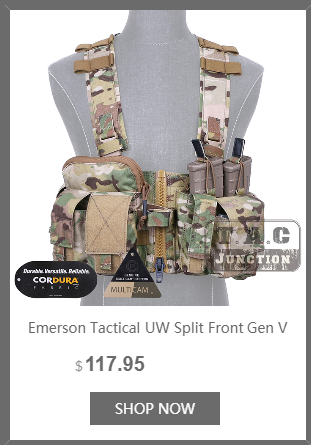 * Lightweight, low profile design is perfect for those who want to carry only the bare essentials in the field. 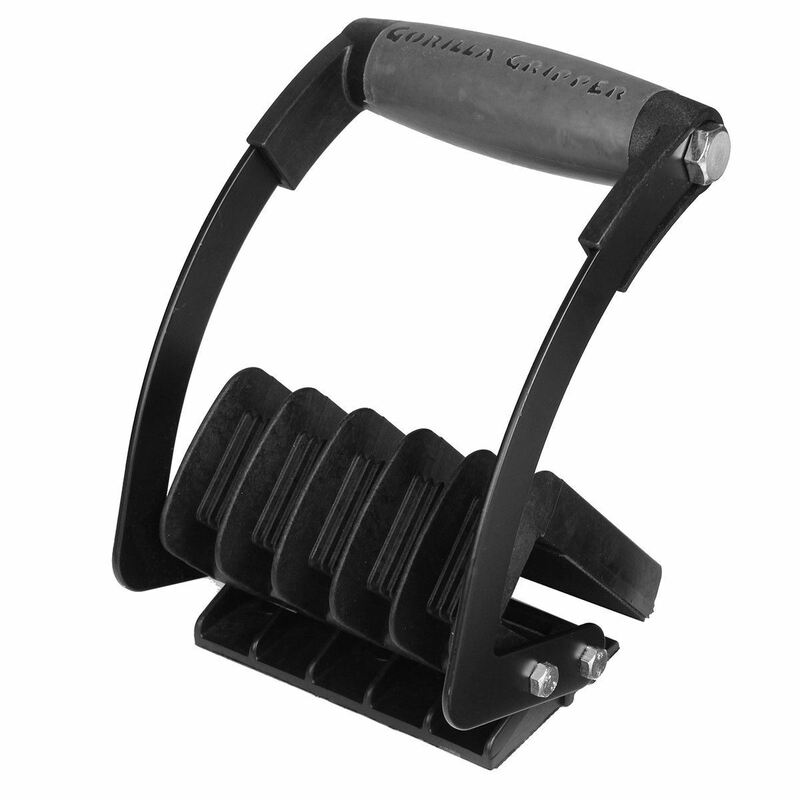 * 4x magazine pouches hold up to 8 M4 / M16 type magazines. 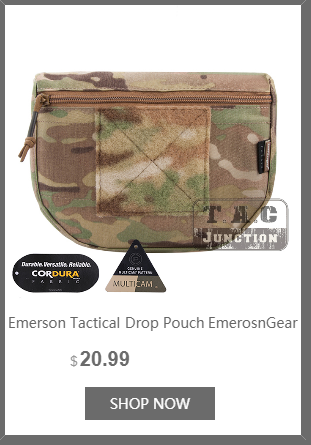 * 1x general purpose pouch with drawstring closure mouth and buckle flap keep items secure. 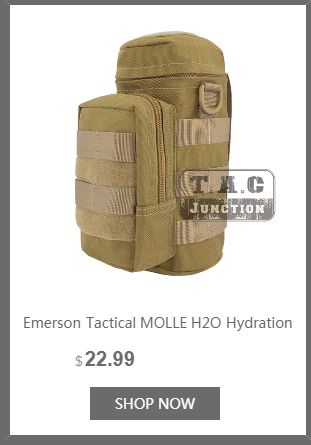 * 1x standard type radio pouch. 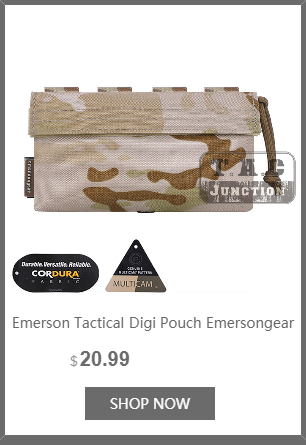 * Admin pouch with map pockets comes with hook & loop fastener for IFF patches and name tape. 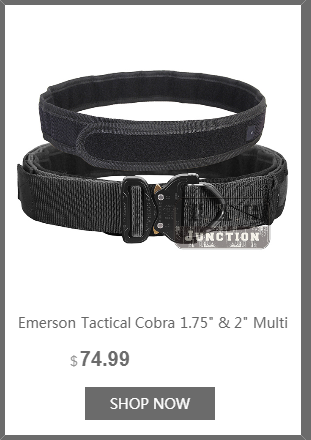 * Admin pouch comes with 1x pistol magazine pouch. 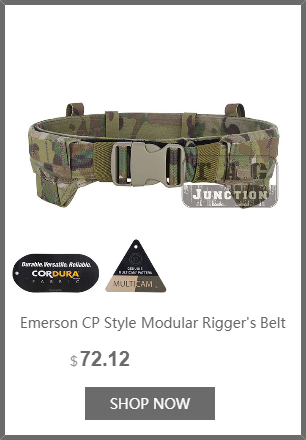 * Color: Multicam / MC. 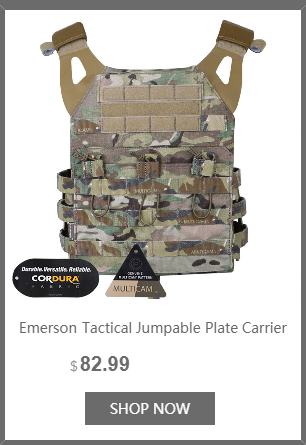 Retail Package Contents:Tactical MOLLE RRV Rhodesian Recon Vest * 1. * We ship parcel within one business day with tracking number. 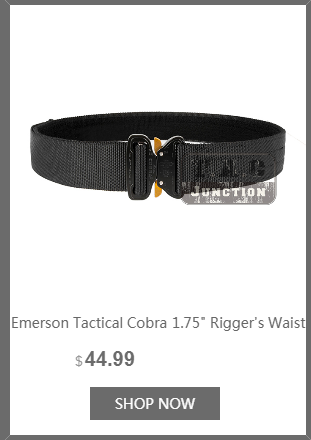 It can be trackable online. - 7-12 business days for USA. - 10-25 business days for United Kingdom, Canada, Russia, Australia, France, Finland, Spain, Ukraine, Israel, Singapore and most of the European countries and Asian countries. * Above shipping time just an estimation, most of the time that the parcel arrives quicker than above estimation, but sometimes there have chance that the parcel arrives slower as depends on the custom clearance. Please kindly understand. * If you have any questions about the product / parcel, Please send us email at any time. We will reply within 12 hours.